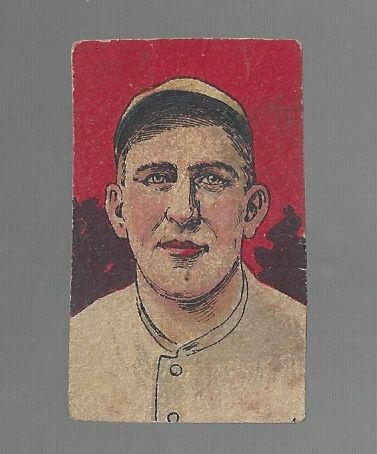 2nd of (2) Roger Peckinpaugh W516 Baseball Strip Cards that is hand cut. Shows wear. Fair/Good.